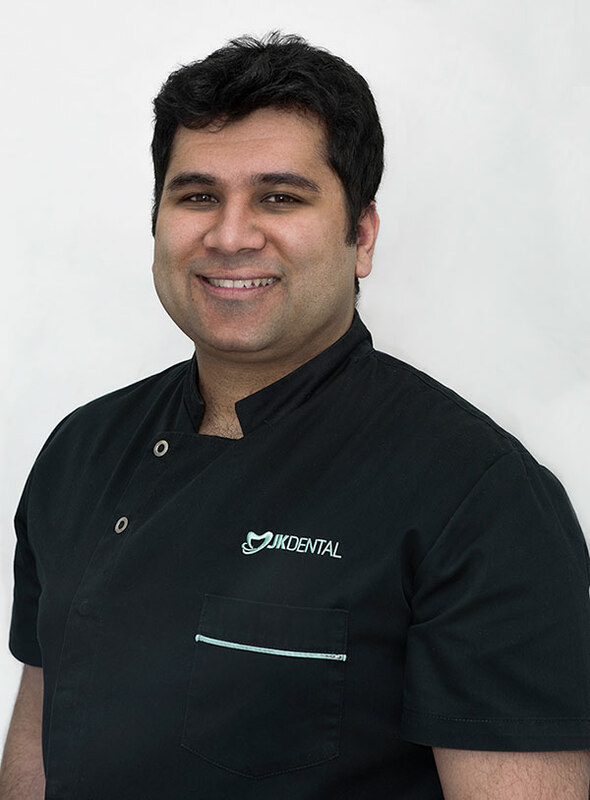 Dr Jay Kapoor is the principal Dentist and owner of JK Dental. He grew up in Melbourne attending Melbourne High School. Upon finishing high school he chose to study Dentistry at the University of Adelaide following his passion for people and health care. Following graduation from dentistry, Jay chose to work in Mildura where he gained extensive experience in many diverse areas of dental care. He practices dentistry in a gentle and compassionate manner believing that at the end of the day Dentists are treating people not teeth. He values his patients and the local community. 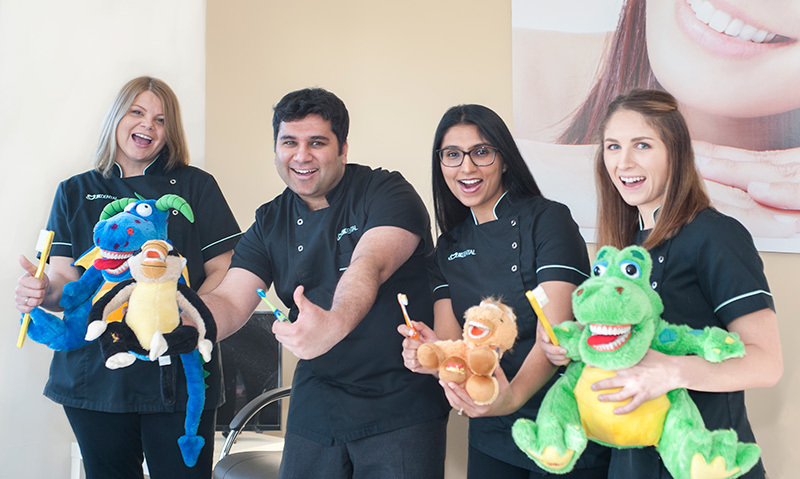 Jay enjoys all aspects of dentistry whether they are simple fillings, dentures, children’s dentistry or more complex dentistry such as endodontics, surgical extractions or implants. Jay treats all his patients in a compassionate and caring manner. In his free time he enjoys swimming, cricket, going for walks and following his beloved Western Bulldogs. Dr Jay is supported by Chinky, Kaysha, Reggie, Martha and Chrissie. At JK Dental, the team strives to provide you with the best customer service and the most comfortable dental care.